Index on Censorship condemns the decision by the government of Israel to ban Al Jazeera from operating in the country. “A free and open media landscape is necessary for the proper functioning of a democratic society. The silencing of Al Jazeera’s networks — whether English or Arabic — is a detriment to the public’s right to information,” Jodie Ginsberg, CEO of Index on Censorship, said. The revoking of the press cards belonging to the network’s reporters is a clear violation of press freedom and the right to freedom of expression. Israel’s decision echoes the move by Saudi Arabia and its allies, who demanded that Qatar shutter the network and other media outlets as part of a list of demands to end a diplomatic crisis. 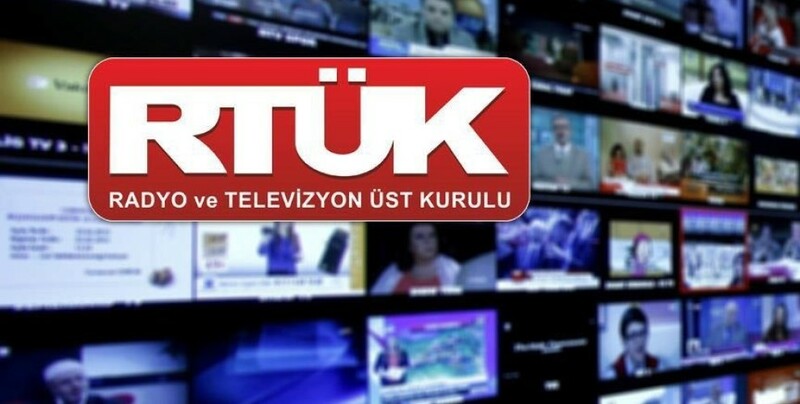 All that is solid in the Turkish media melted into air over the past year, and much of the entertainment content have migrated from traditional platforms to streaming services like YouTube and Netflix. 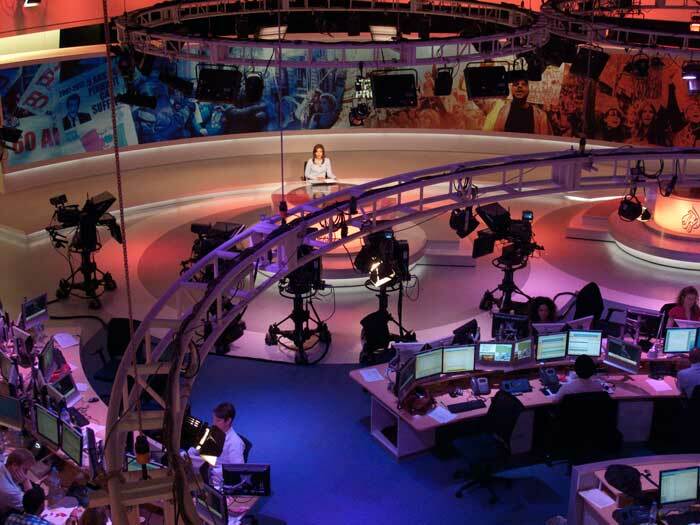 The call by four Arab states — UAE, Bahrain, Saudi Arabia and Egypt — for Qatar to close news network Al Jazeera is clearly motivated by a desire to control the media in the region. 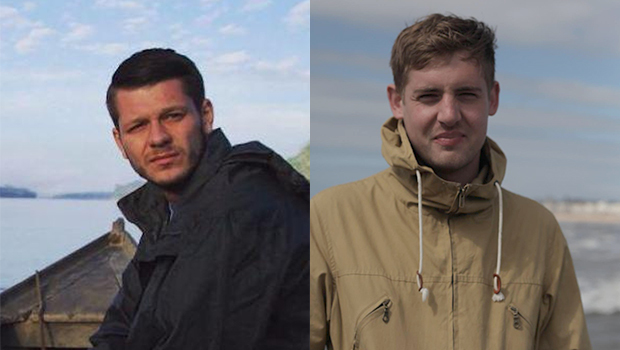 The UK government should look to what is happening to free expression in Egypt and Turkey before broadening terrorist laws to include those who “spread hate”.